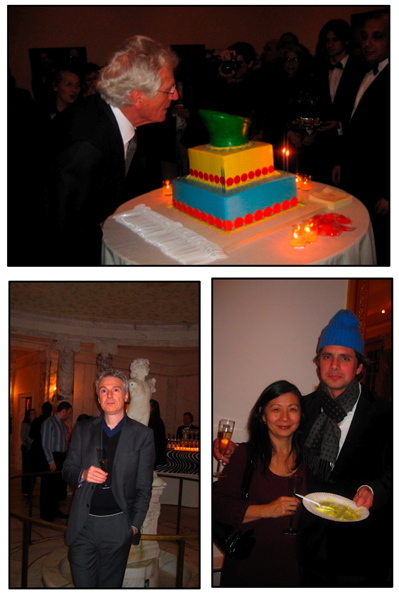 The French Embassy was full of ‘joie de vivre’ last night as iconic designer Pierre Paulin turned 80! M2L (one of the event sponsors and committed U.S. distributor of Paulin’s designs) lined the marble halls of the consulate with fantastic pieces including his orange slice, ribbon and tulip chairs. The clean modern pieces created a dramatic juxtaposition with the traditional Upper East Side manse. The pièce de résistance was his birthday cake, which was shaped like his famous mushroom chair. 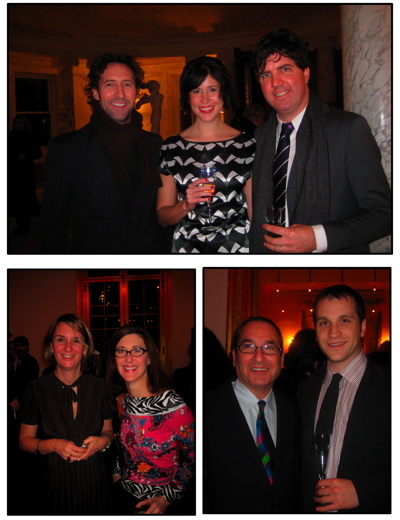 It was truly a magical evening, we could see the winter winds waving the French flag through the grand window while we sipped champagne and strolled around the marble halls in the presence of grand design… aaahhhh thank you Pierre! 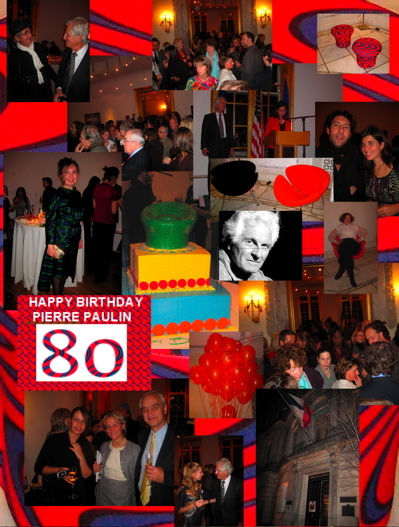 In honor of Paulin’s 80th, a special exhibit, “Happy Birthday Pierre Paulin,” will be on view in New York at the Cultural Services of the Embassy of France until Jan. 25, 2008.